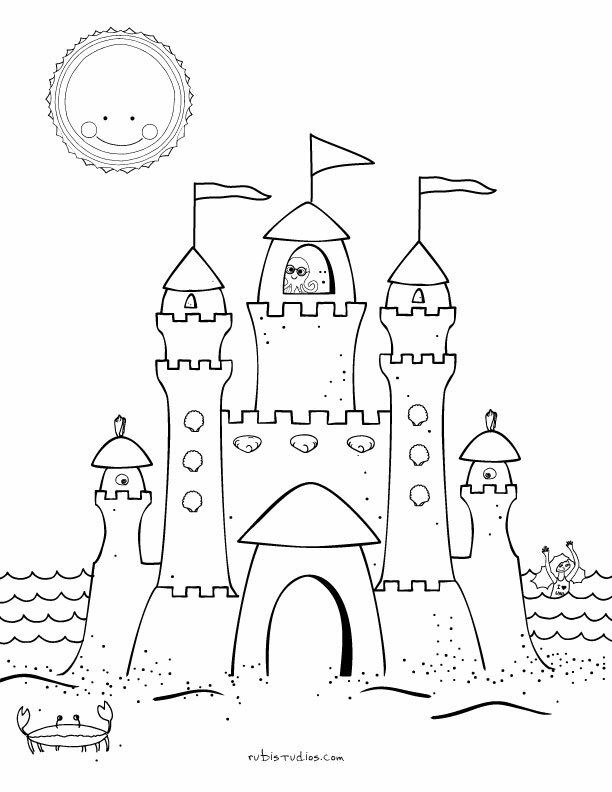 "The Best Adventure Ever" is a coloring and activity book designed for your youngest guests. It was designed and drawn specifically for children aboard yachts. 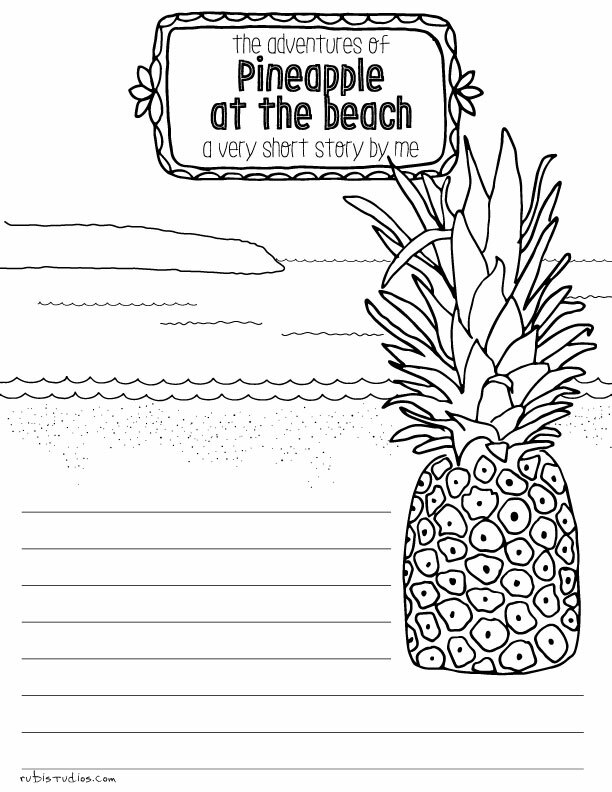 Filled with 28 pages go hand-drawn images, it will keep your mini guests entertained with more than just coloring. Children, pre-teens and tweens can draw and record adventures of their time on board--from the animals they encounter, to your route through the islands to inventing new ice cream flavours. At the end of their trip, your guests will have a priceless memento of their time on board. Buy it here. 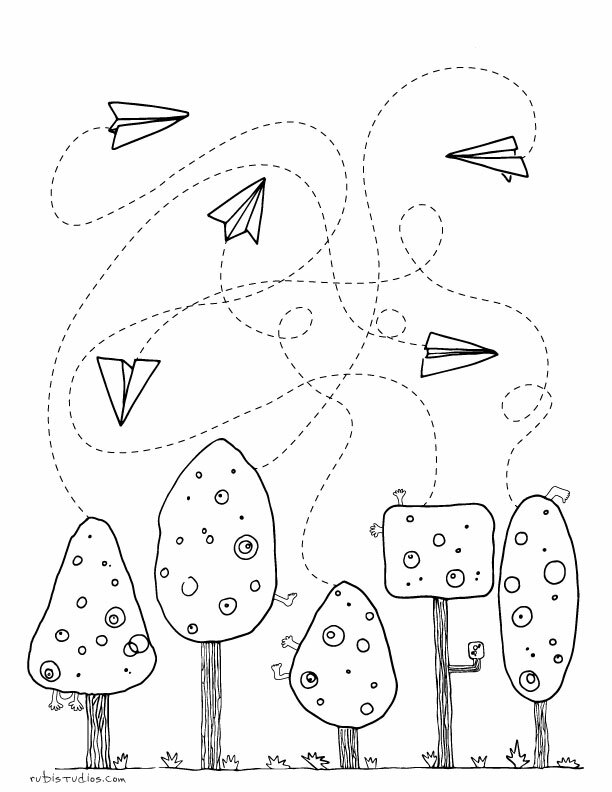 The Best Adventure Ever is available on its own, or you can purchase as part of an activity pack. 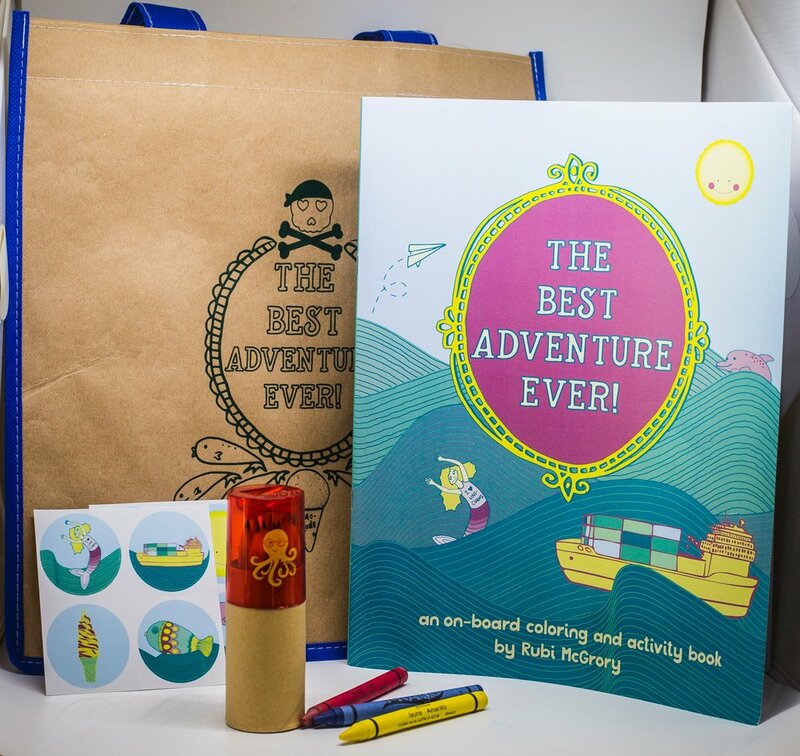 A bag, with coordinated characters from the book, comes with crayons, colored pencils, a pencil case, a sharpener and stickers.